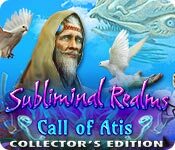 Subliminal Realms: Call of Atis Collector's Edition Game: Enter the worlds of Atis! 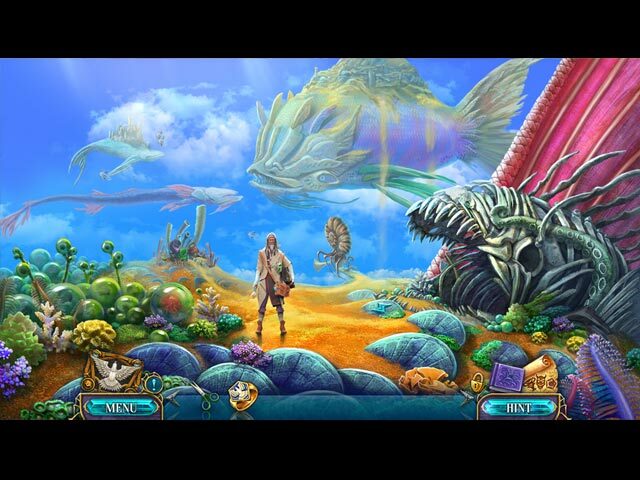 Open a puzzle box to unlock four extraordinary worlds! 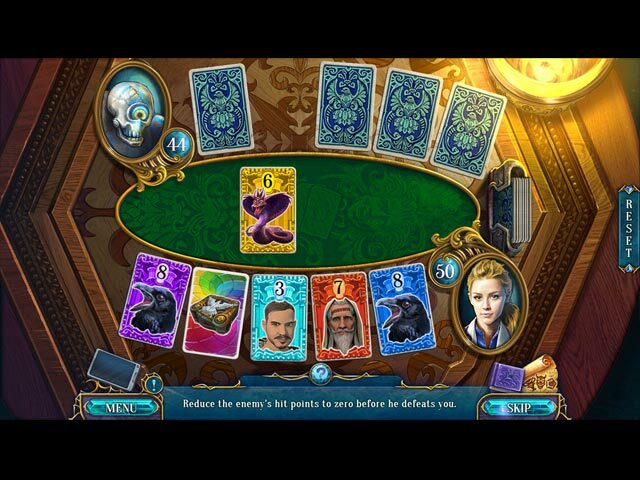 Experience another mind-bending adventure in the bonus chapter! 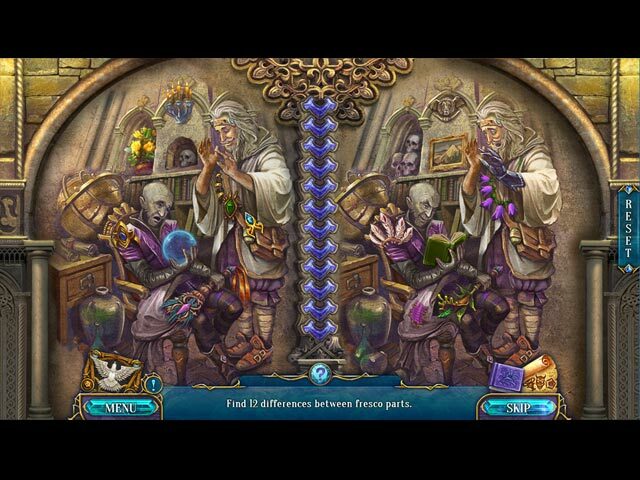 Find collectibles to unlock a bonus puzzle! Enjoy bonus concept art, videos, and the soundtrack.